The live five-night bible story at the International Pathfinder Camporee has long been a highlight of the event. But there's a lot more to the story than you knew. 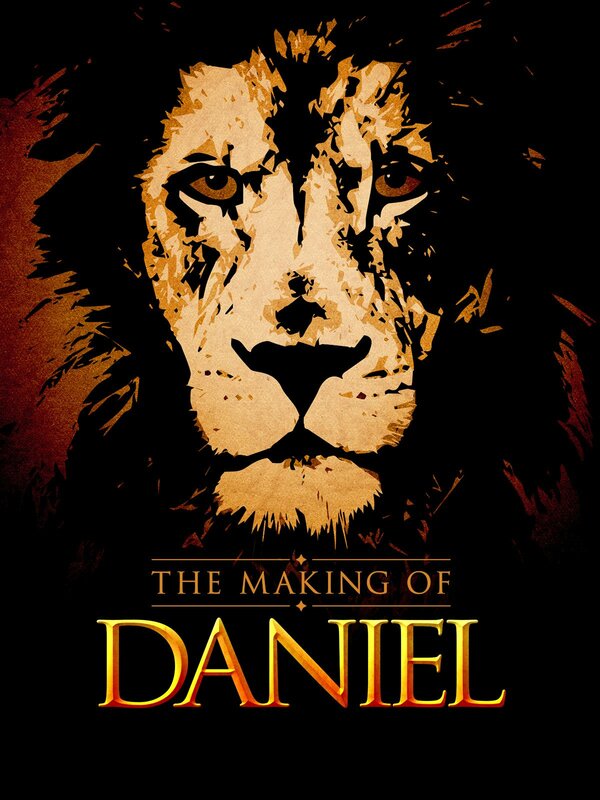 For the first time ever, "The Making of Daniel" goes behind-the-scenes, telling the amazing, funny, and inspiring story behind the story. See the Story of Daniel in a whole new way.